Self-defence training that REALLY works! There is nothing quite so frustrating for a parent than to see your child’s self esteem and confidence shrinking because they have become targeted by a bully. 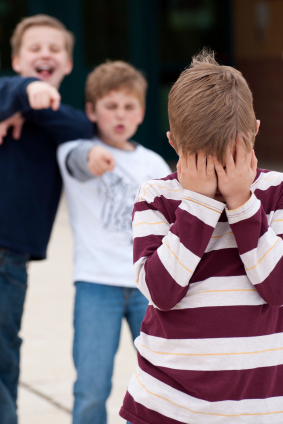 Almost all of us have had the experience of being a victim to bullying but none of us have been shown the proper, effective ways to deal with it. In fact, much of what has become policy at our children’s schools – zero tolerance and anti-bullying campaigns – actually contributes to making the situation even worse! Canada’s Best Karate instructors not only teach our students how to deal with bullying, we help them see that they can even turn it around and in some cases create friendships with the so-called bully! 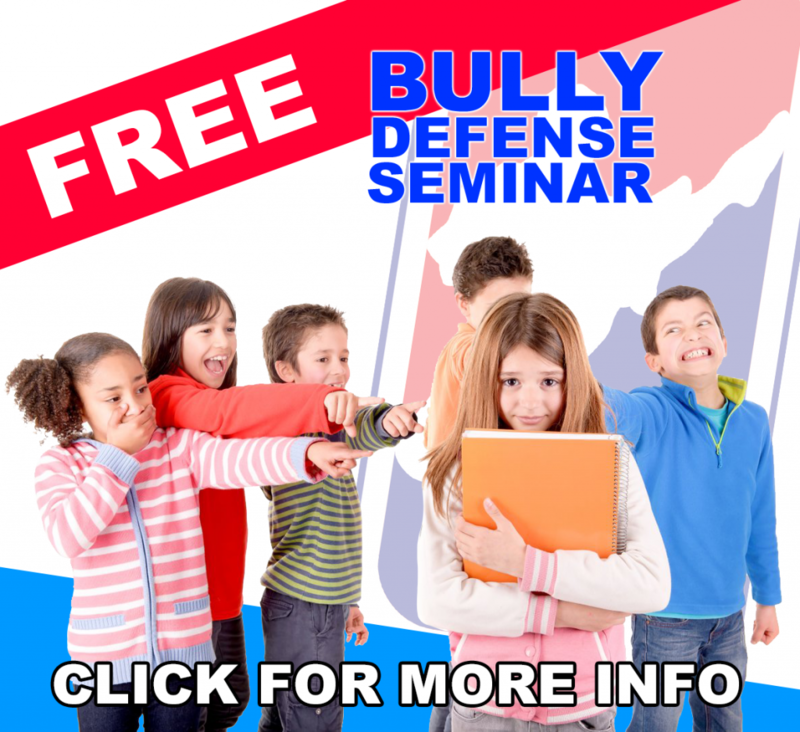 Our system combines the revolutionary research and teaching of Izzy Kalman, school psycologist, lecturer and author of many books and videos about bullying (www.bullies2buddies.com), with our own Street Safe Stranger-Awareness Program to arm our students with the “mental self-defence” skills they need to protect themselves. All Bullies2Buddies manuals are copyright of Izzy Kalman, MS, founder of Bullies2Buddies. YES! Send me my FREE copies of the Bullies2Buddies training manuals!